Although a few of the guys are missing from this picture and are still weighing options; it was a fabulous recognition for a group of great Century players. 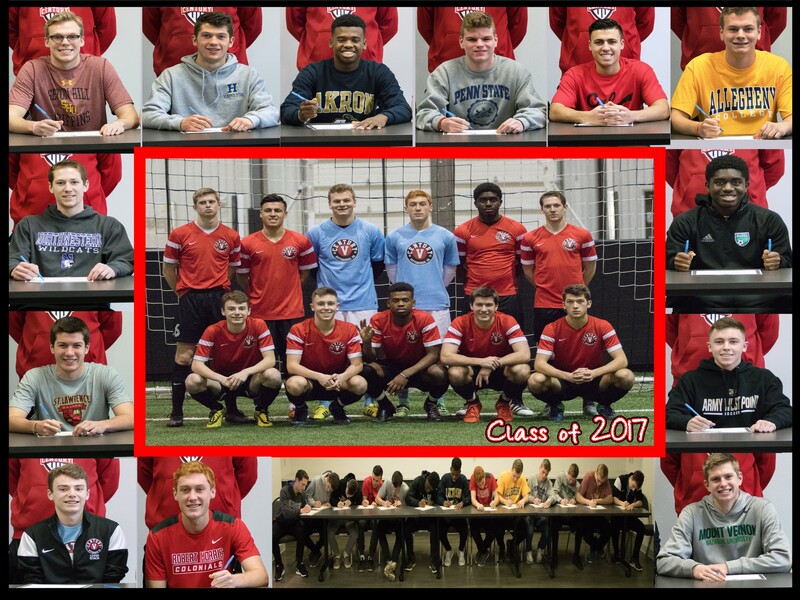 The signing + recognition event was one of the highlights during our Century College Showcase that was held on February 11-12th at Cool Springs. After the signing event, the boys took the field to play the Columbus Crew Developmental Academy team as one of the feature games. We anticipate more college announcements in the near future and will be sure to share the wonderful news. Congrats on a great Century career boys! Best of luck moving forward!